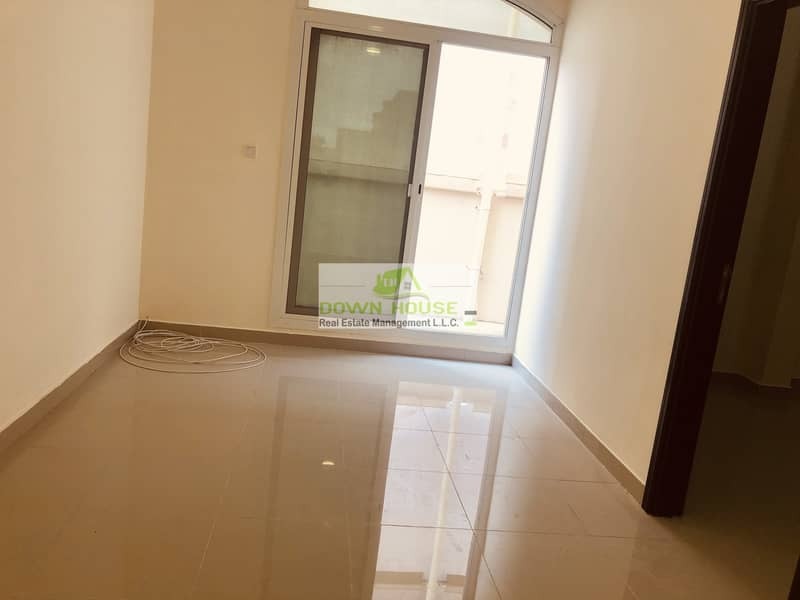 Neat 1- bedroom hall with back yard in khalifa city A .
I would like to inquire about your property Bayut - 764-Ap-R-0705. Please contact me at your earliest convenience. 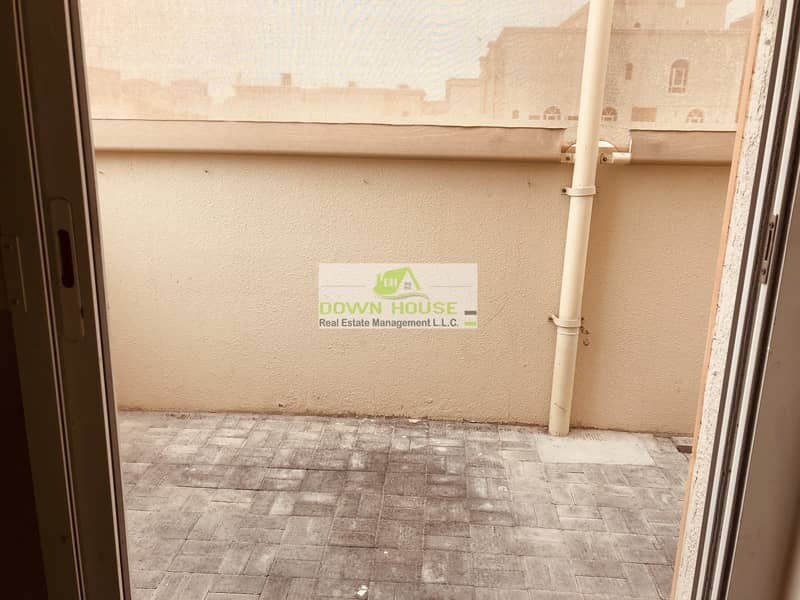 Nice 1- bedroom hall with back yard in khalifa city A . 46,000 for one payment . 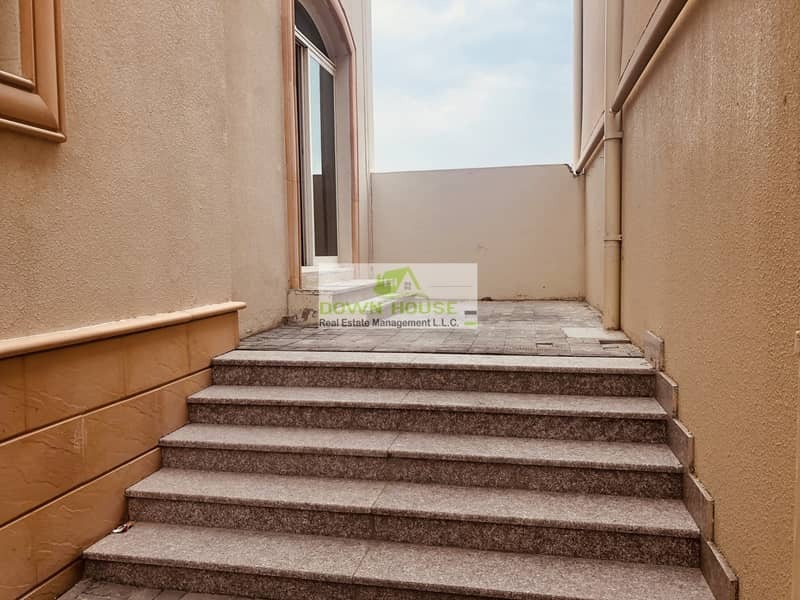 ABOUT KHALIFA CITY AKhalifa City A was the most popular area of renting villas in the capital city as per the Bayut. com 2017 Abu Dhabi Annual Property Market Report. It came second only to Al Reem Island for renting apartments and was even the 6th most popular location for buying villas in Abu Dhabi. In this area guide, you have access to in-depth information about living in the area and what to anticipate if you are planning on moving to Khalifa City A . The city was planned under the guidance of Sheikh Zayed by Japanese architect Katsuhiko Takahashi in 1967 initially for a population of 40,000. The density of Abu Dhabi varies, with high employment density in the central area, high residential densities in central downtown and lower densities in the suburban districts .